Sign up for a FREE 2 week trail and lock in your 25% discount off any plan. Subscribing to our menu plans is like having a personal culinary coach helping you in the kitchen. 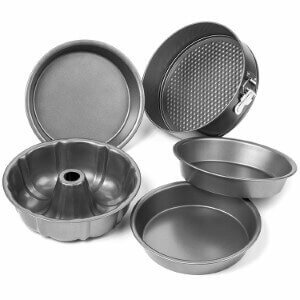 Get inspired tonight, cook that fresh & tasty meal that you are craving, without any added stress. Each and every Passport Meal features 4 easy to cook main dishes, paired with a creative side. We have done all the HARD WORK for you we have designed a perfect meal, and every meal plan also includes a complete grocery list. You couldn't get it any easier! 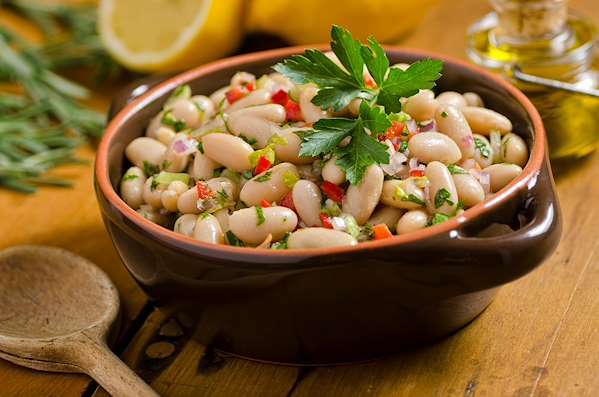 Take your taste buds on a culinary trip to the French countryside with this lovely cold bean salad. The tender white beans are tossed with butter lettuce, tomatoes and briny Greek olives. 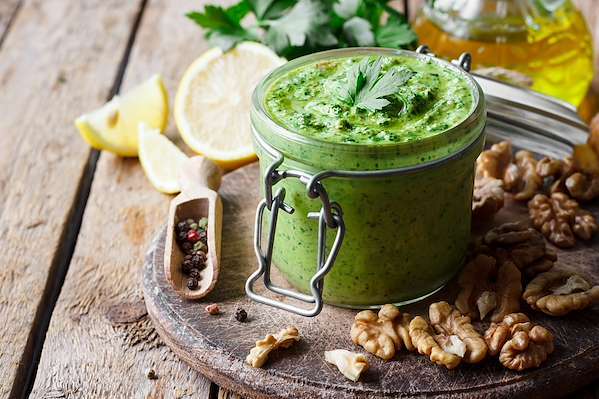 Drizzle the salad with a delicate white wine vinaigrette with a kiss of Dijon mustard. Très Français ! 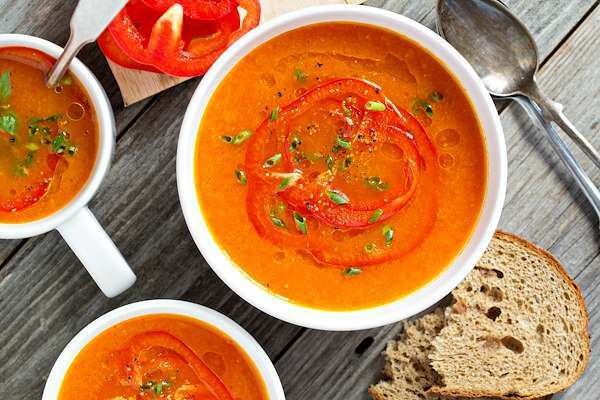 This delightful soup recipe is a garden medley of bell peppers, garlic, onions, and savory herbs & spices. When it is pureed with mascarpone cheese and a splash of white wine, the result is an upscale dish with velvety texture and extraordinary taste. 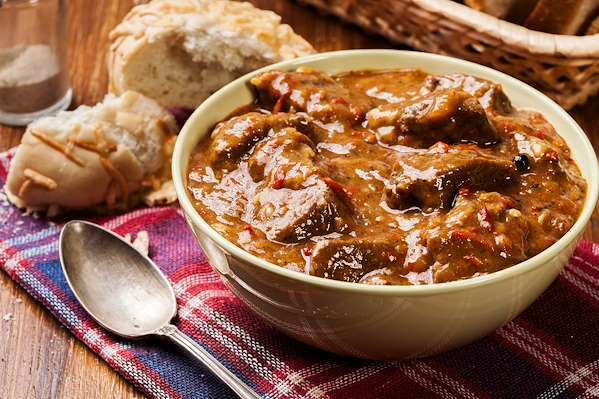 This crock-pot beef stew is a comforting blend of budget-friendly stew meat, tomatoes, carrots, and peas swimming in a slow-cooked combination of beef stock and robust red wine. This savory stew is best served with egg noodles or steamed white rice. In this tomato & herb salad, the simple, yet delicious, a combination of fresh heirloom tomatoes, red onions, and parsley, is simply dressed in herby olive oil and red wine vinaigrette and makes a terrific side to any hearty entrée. 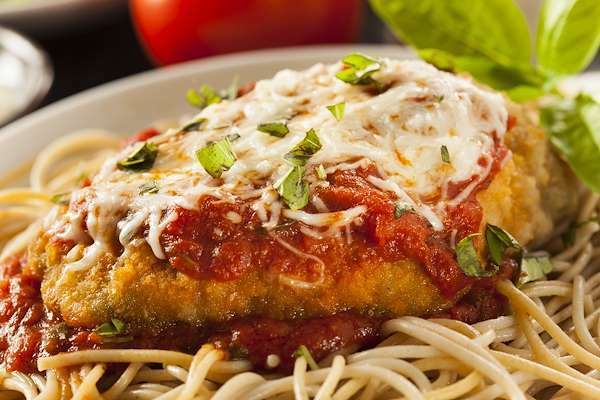 This classic chicken parmesan is coated with melted parmesan-mozzarella, crisp breadcrumbs, and your favorite jarred pasta sauce. 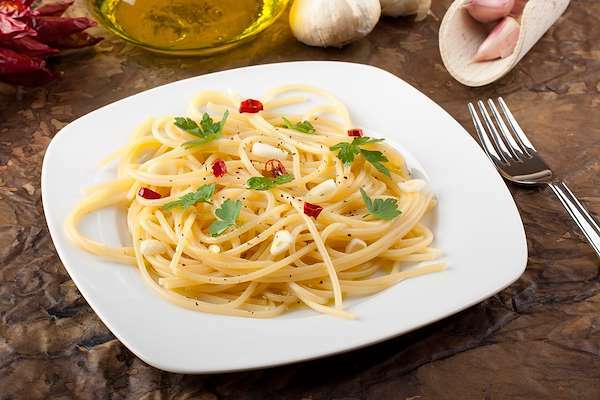 Serve with my simple aromatic garlic pasta. It is a simple yet perfect pairing. This delicious aromatic pasta recipe is made with garlic, cherry tomatoes, parsley, and crushed red pepper flakes. In under 30 minutes, you can have a simple but fresh dinner for the whole family to enjoy. 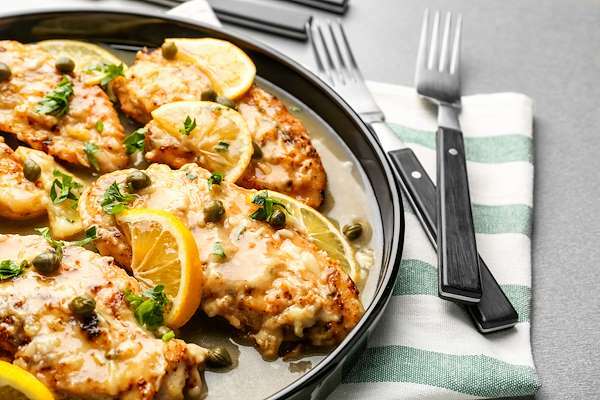 This dish is perfect on its own or paired with garlic bread and a salad. If you enjoy savory pork dishes, you know how well fruit complements the complex flavors. Try my exciting recipe that pairs tender pork chops with a sweet and spicy peach curry. 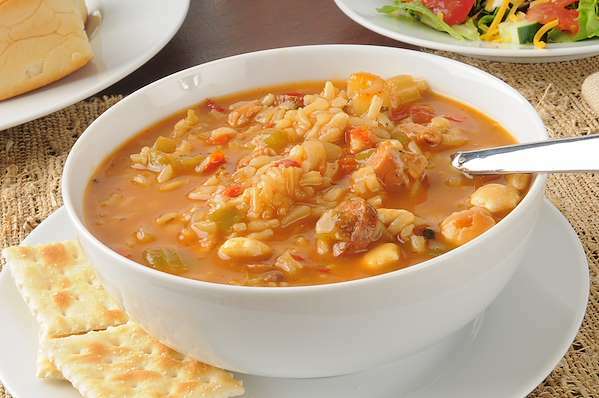 It is easy to make and would be perfect over a steaming plate of basmati rice. 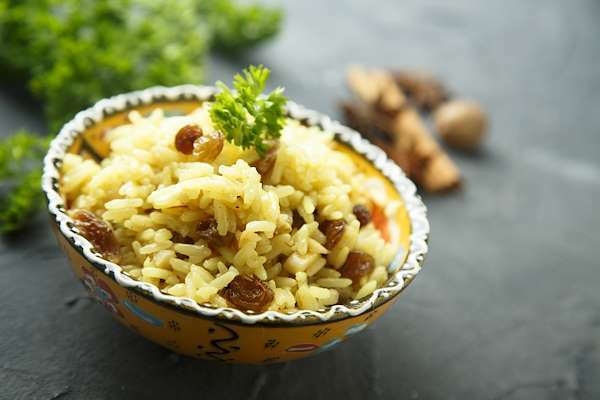 This easy almond rice pilaf recipe is a great way to dress up your traditional plain rice by adding onions, chicken broth, slivered almonds, raisins, and fresh parsley. Pair this dish with some pork chops and grilled vegetables for a well-rounded meal. I stopped buying pre-made curry powder when I discovered this simple and delicious recipe. Although it contains many herbs & spices, the seasoning is easy to make and goes a long way. 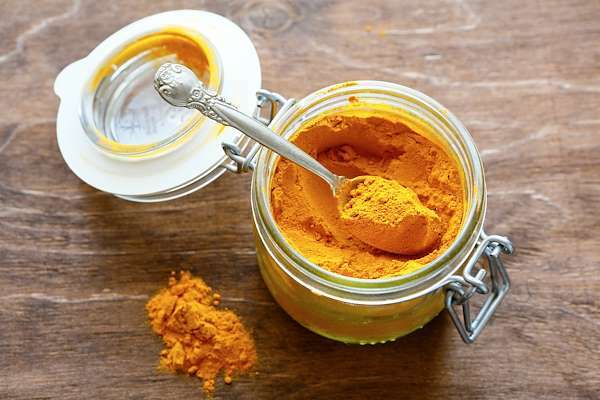 Use homemade curry powder for all your favorite Indian-style dishes.